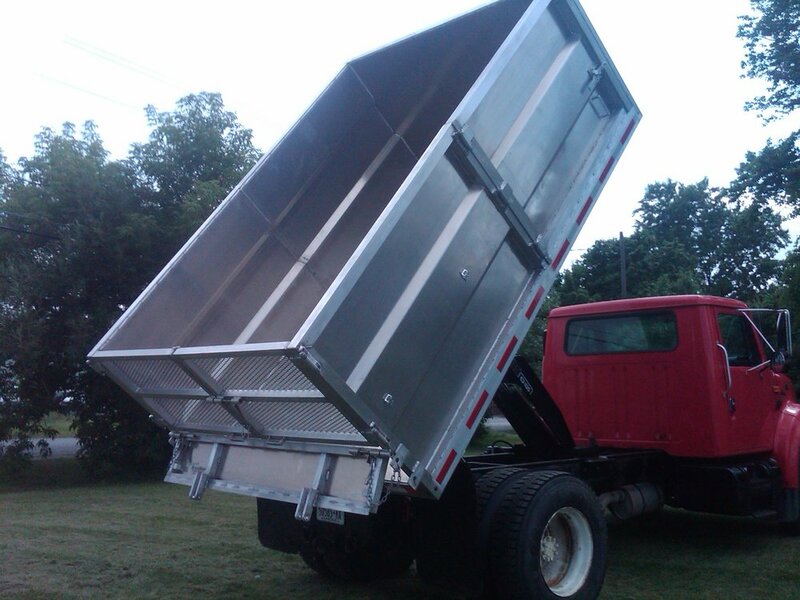 Just like our aluminum flatbeds, we put the same quality into our landscape and chipper bodies. We want our bodies to last long and not rust out like the rest of our competitors. We build all of our bodies out of a box tube construction and marine grade aluminum. Instead of having to replace the body because it is rusted out, you now have a body that can be installed onto another chassis when the time comes. WHATEVER YOUR MIND CAN IMAGINE.....WE CAN BUILD AND CREATE FOR YOU!